If sunny skies and dry roads have you longing for a new Kawasaki, we are pleased to announce our range of attractive offers. 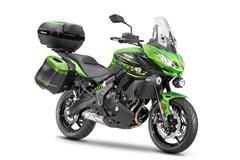 Ride away on a brand-new Kawasaki for less than you may think. 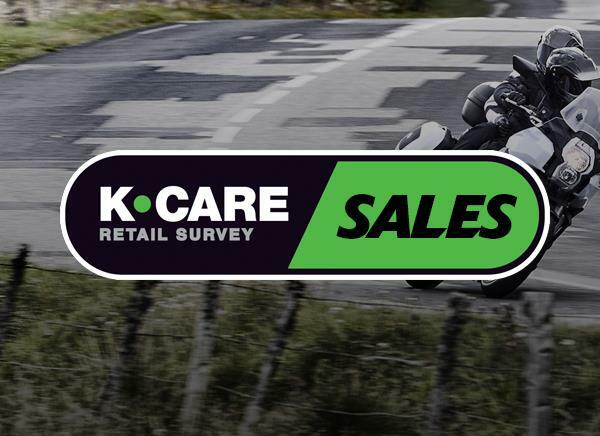 Riding away on the Kawasaki of your dreams may be easier than you think, thanks to the latest Hire Purchase (HP) and Personal Contract Purchase (PCP) finance offers from Kawasaki Motors UK. 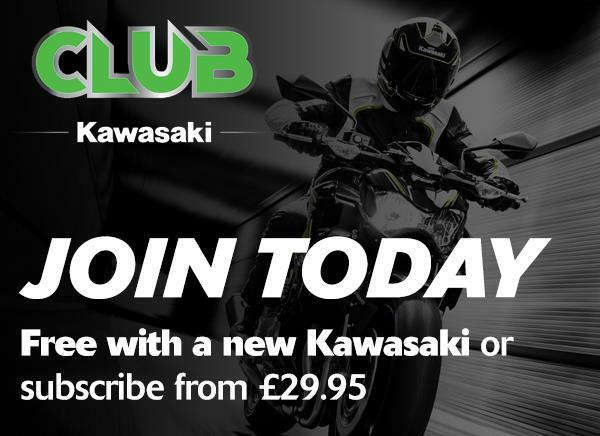 With a range of HP and PCP offers available, customers can tailor the offer that suits them by logging onto www.kawasaki-kalculator.co.uk and selecting their chosen model, accessories and available deposit to determine the monthly repayments. They can then send their final choice direct to their local dealer or simply print it out and take it to the dealer themselves. We are pleased to announce an exciting addition to our retail finance offer. 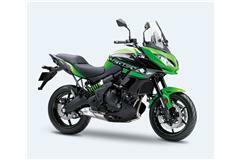 The Ninja 400 is now available on 3 years 0% HP finance. Available with 0% APR over three years on HP until 30th September 2018 are the #RefinedRaw Z650, Z900 and sporty Ninja 650 & Ninja 400, now is the perfect time to finance your dream Kawasaki. 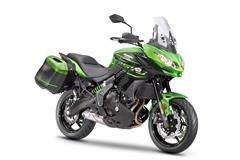 Also included in this offer are the Versys-X 300, Versys 650 and new Z900 70kW. Touring and Performance versions are also available on this finance offer. 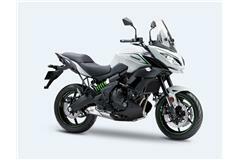 Other models already available are the Vulcans S, J125/300 plus the SL family: Ninja 250SL and Z250SL. Customers can obtain a personally tailored HP quote by going to the Kawasaki Kalculator website and selecting a model, deposit amount and the length of agreement. You can also add an extended warranty and accessory options. A minimum deposit of £99 is required. Credit is subject to status and is only available to UK residents aged 18 and over. Finance offer available through Kawasaki Finance, a trading style of Black Horse Ltd, St William House, Tresillian Terrace, Cardiff, CF10 5BH. Finance Offer ends 30/09/2018. The PCP offers from last year have been extended meaning all road bikes over 300cc, including the Ninja ZX-10R and powerful ZZR1400, are available at 5.9% APR Representative until the end of June 2018. 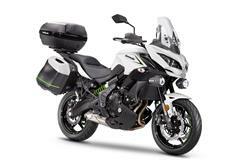 The new Z900RS is also available on 5.9% APR, with the Ninja H2 SX and electronic suspension Ninja ZX-10R SE. 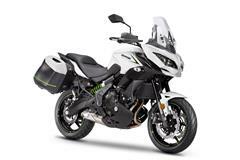 Compared to arranging finance through a bank or building society, arranging finance through Kawasaki Finance is a simpler, shorter application process – so you swiftly get the keys to your dream Kawasaki. 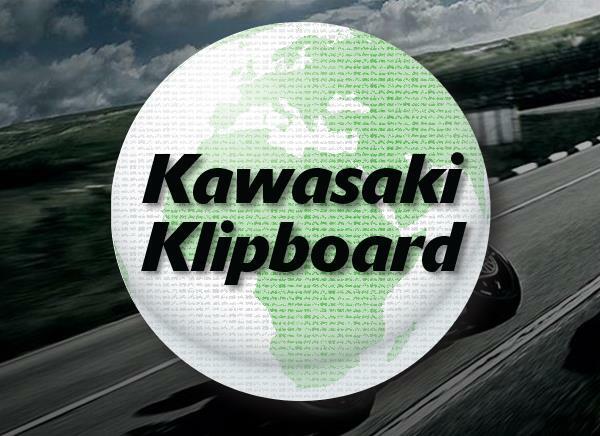 Visit the Kawasaki Kalculator or find your nearest Kawasaki dealer to obtain a personalised quote.